Established in 1976, YUN CHAN Industry Co., Ltd.has continually provided professional, customer-friendly service and superior quality products to our worldwide clients. 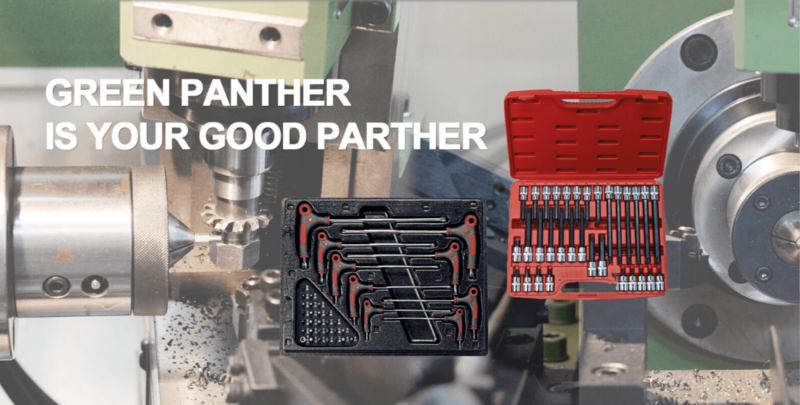 We are the leading manufacturer for stable and industrial quality screwdriver bits, screwdrivers, allen key, impact driver, nut setter, bit holder and ratchet drivers. We have our own complete production line, and all products from YUN CHAN are 100% made in Taiwan with high-grade material such as either S2-steel or top-grade German S2-steel. 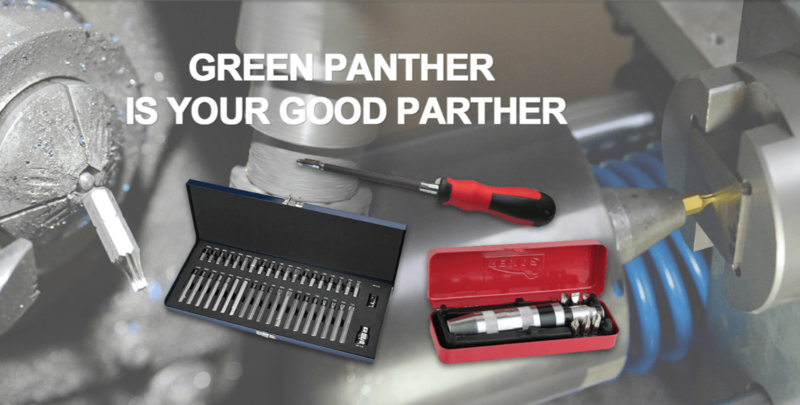 All of our bits and screwdrivers are produced to qualify the DIN/ISO standard and were certified with the TUV quality inspection system since1991. Furthermore, to maintain our products with high-level quality, we introduced Asia's one and only torque test machine made by Schatz in Germany in 1999, which along with three in-house Schatz-certified inspectors. It also makes the standard of our bits and screwdrivers superior to the universal specification under strict supervision. 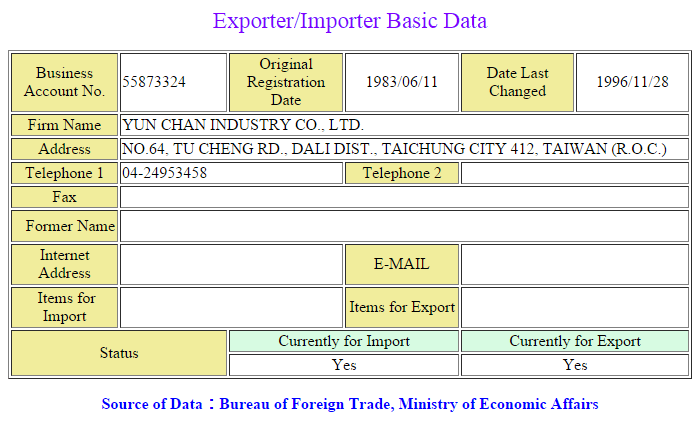 We also qualified the international certifications: ISO9002 in 1999 and ISO9001 in 2003. We can meet your request for either ODM or OEM order. We welcome your ideas and suggestions for further improvement to us.